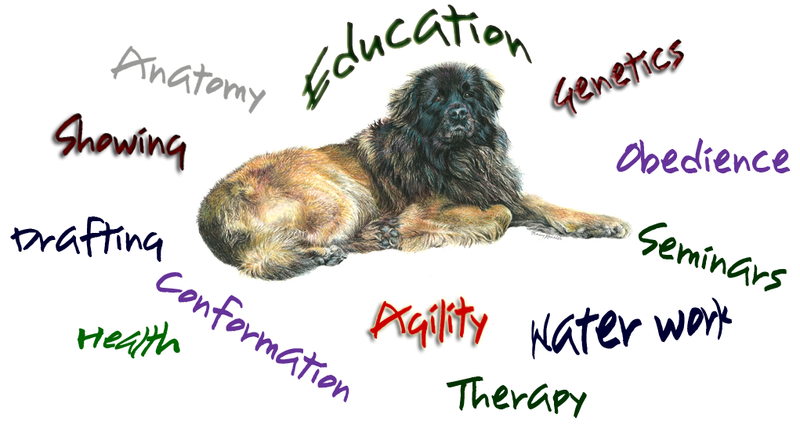 Leonberger Club of America welcomes you to Leonberger U, created for the continuing education and enrichment of those desiring to learn more about our wonderful breed. Seminars and workshops covering various, specific topics related to the breed will be presented at National and Regional Specialties. 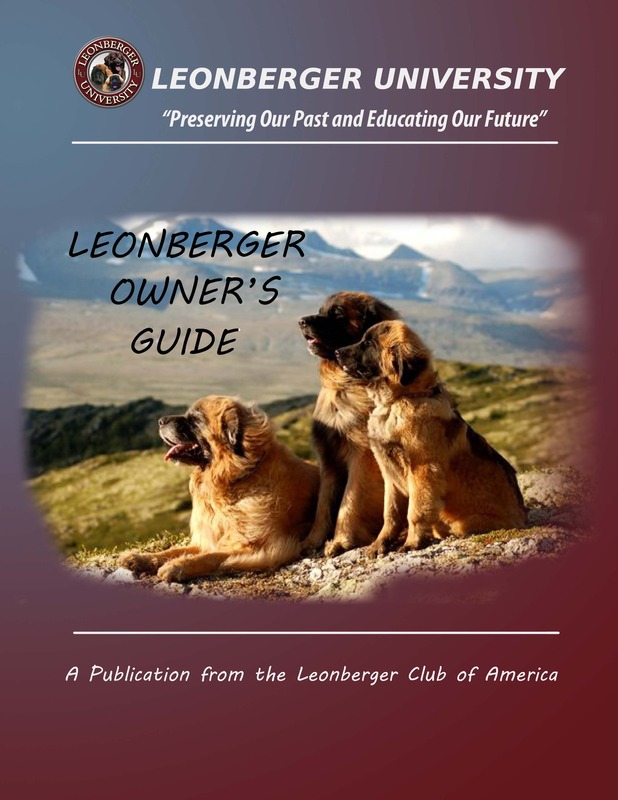 Contact Leonberger U with any questions.